Here at DQC we can move anything including pianos. 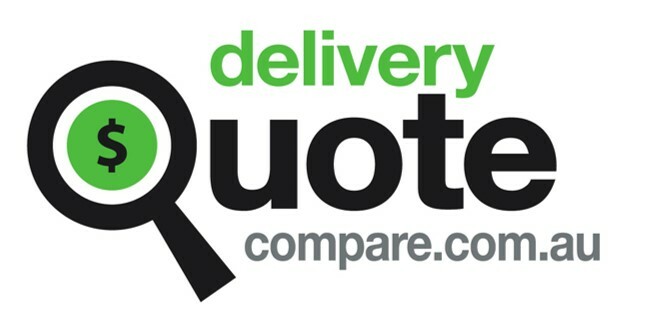 If you would like a quote please select Pianos from the What do you need to move? menu. Fill in your details and quotes will follow to email.